When you walk through the doors of Nature’s Salt Cave & Float Pod you’re greeted by an inviting lobby, filled with the warm glow of salt lamps. The business itself is devoted to promoting salt therapy, which is believed to benefit those who suffer from certain respiratory illnesses and ailments, including asthma, allergies, sinus infections, and headaches. The downtown Cranford business was started when the owner and his family came across a salt cave in Europe. The salt therapy significantly helped their son’s asthma, and they decided to open their own salt cave back home. 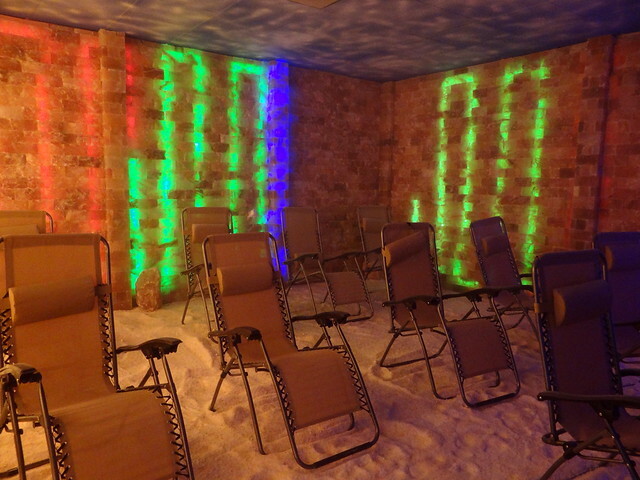 Nature’s Salt Cave has two salt therapy rooms. 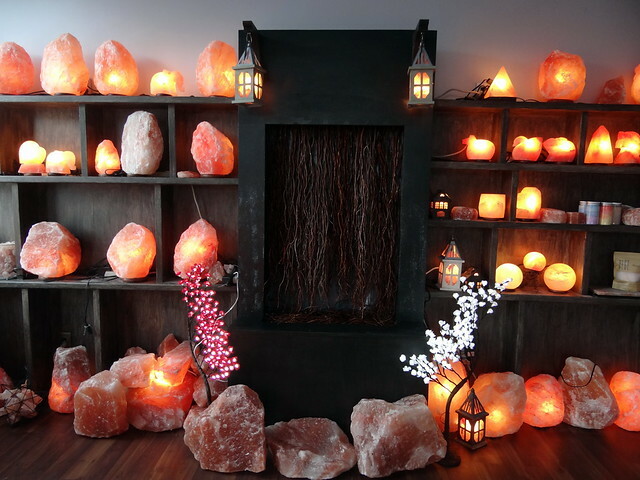 The walls of the rooms are lined with blocks of Himalayan salt and have halogenerators which ignite the salt and disperse the particles into the air. The larger room seats about ten people, and the owners plan to use it for meditation sessions. The family room is smaller, and even includes toys so parents can do a session with their children. The sessions are 45 minutes long and can be purchased either one at a time, in a package, or in a monthly membership. 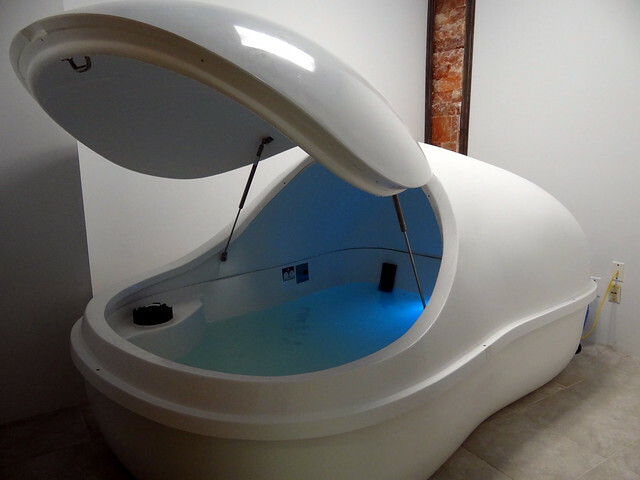 The business also offers a float pod, which is filled with Epsom salt and provides customers with the opportunity to disconnect from the outside world for an hour. The therapy is intense, as it usually takes a few minutes for people to completely shut off their minds and relax. Float pods have their devotees, who find them an escape from everyday stress and worry. They’re also popular with professional athletes, who claim they help with recovery time. In addition to the salt therapy and float pod, Nature’s Salt Cave also offers Moxibustion, a Chinese herb therapy that helps with circulation, and Hydrafacial MD, done by licensed estheticians. Potential customers should feel free to walk in, though appointments can also be made. We can safely say – Downtown Cranford has never seen anything quite like Nature’s Salt Cave & Float Pod, and we’re happy to welcome them to town.